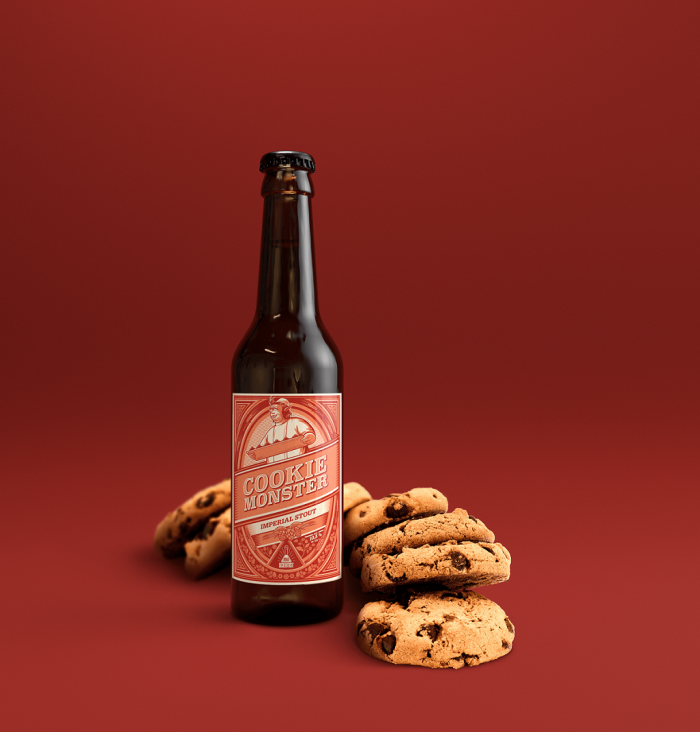 We wanted to brew Cookie Monster having two main ideas. First, that it needs to be a beer that has an ABV above 10% without added sugar. That gives the syrupy creaminess of this classic. Second, we were very specific about the “dark malts/chocolate/coffee” – “dried fruits/prune” – “biscuit/caramel” balance. We had this taste in mind, and we experimented until we thought we got it.